Beach Party - Tribute to the 60's - Myrtle Beach Shows - GTS Theatre - Official Website & Home to the Original Award Winning Motown Tribute Show, Men of Motor City, Dixie Comedy & Variety Show Redneck Style, Elvis Live Starring Alex Michell, Whitney Houston Tribute Show starring Kellie J, Cirque du Canines - Dog Circus, Magic & Comedy Show - Starring Michael Bairefoot. Your trip to Myrtle Beach would not be complete unless you attend this enriching, lighthearted fun show. Come and see a brilliant cast entertain you for almost two hours as you reminisce about the good ole’ days and those hot summer nights. Our show features a group of incredibly talented vocalists to fill your hearts with joyful memories as they perform hit after hit from the 60’s. 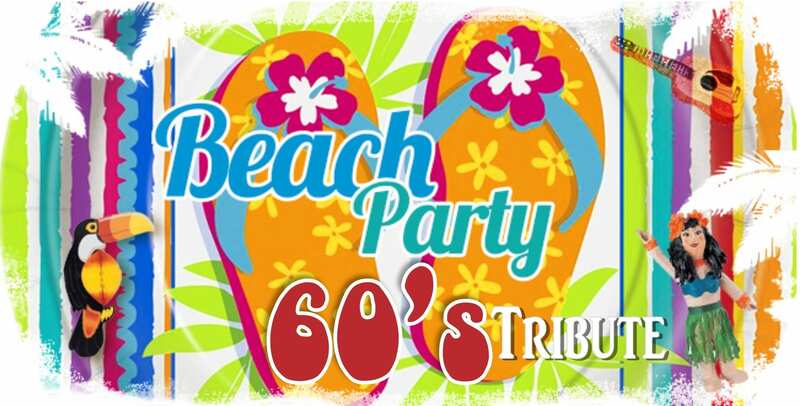 Beach Party – 60’s Tribute Show – Come and twist your night away, or shag in the aisles as you reminisce about days long past. Featuring tons of Beach Party Music from The Beach Boys, Jan & Dean, General Johnson, The Drifters, Chairman of the Board, Connie Francis, Nancy Sinatra and more. You’ll enjoy Elvis on stage as he brings us back in time to his 60’s comeback special. 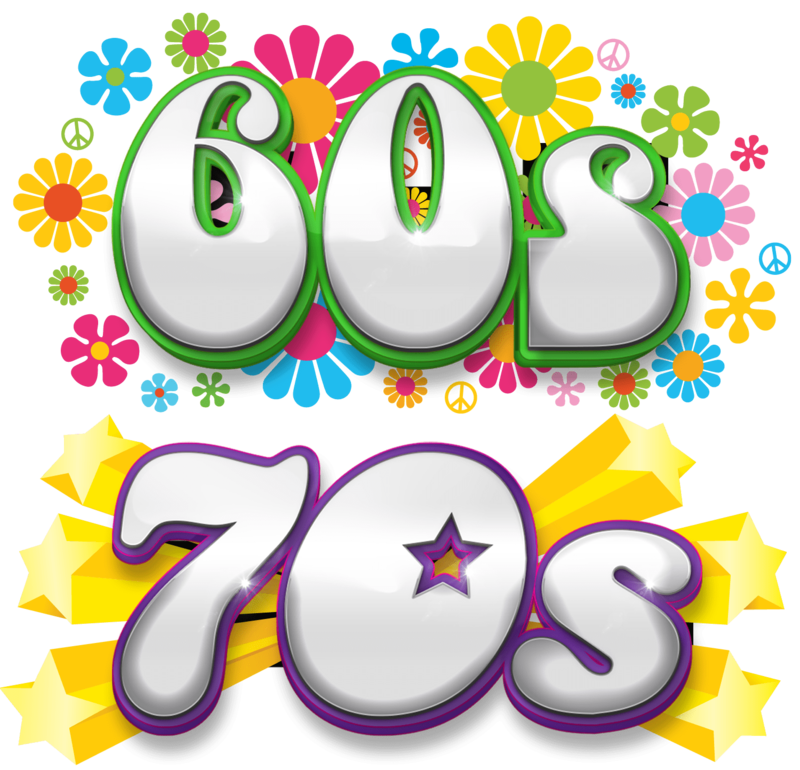 This almost 2 hour show will keep your feet tapping and your hands clapping to all the favorites of the 60’s and Beach Music! So join our cast during this feel good show that is great for all ages, while they Celebrate your V-A-C-A-T-I-O-N! Order Tickets Online and use Discount Code GTS2018 – Save’s 20% off Ticket Price!